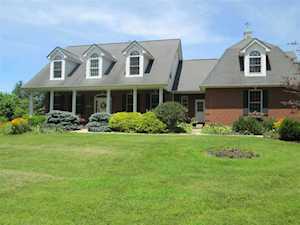 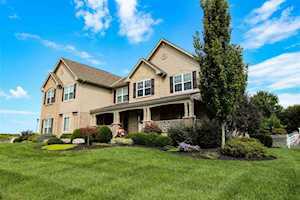 Homes for sale in Florence, KY, a city in Northern Kentucky, are included below. 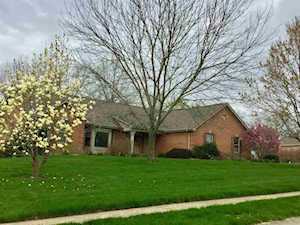 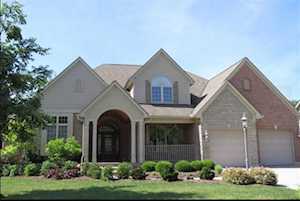 These homes for sale in Florence, KY, are updated every day from the Northern Kentucky MLS. 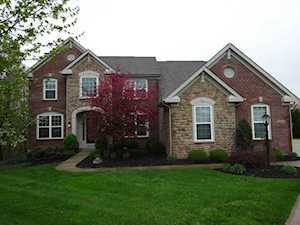 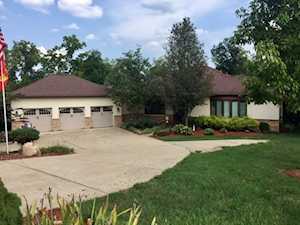 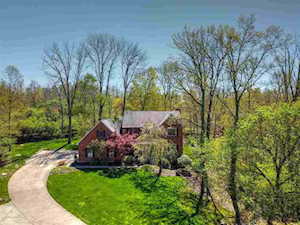 To learn more about any of these Florence, KY homes for sale, just click the "Request More Information" button on any property listing page. 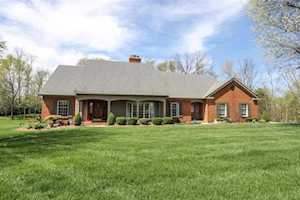 And, if you haven't already, be sure to register for a free account so that you can receive email alerts whenever new homes for sale in Florence, KY come on the market. 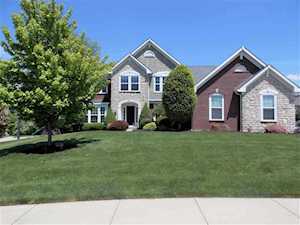 Our list of homes for sale in Florence, KY includes the following subdivisions: Antebellum at Plantation Pointe, Bel Air Estates, Belle Meadows, Boone Aire Estates, Boone Valley Estates, Brentwick, Carpenter’s Run, Carters Mill, Cheshire Ridge, Circle Park, Cliffs of Oakbrook Condos, Denham, Du Monde at Orleans, Eagles Landing, Erlanger Heights, Evergreen Farm, Fairfield, Fedders, Fitzgerald, Florence Village, Fox Run, Greens at Oakbrook, Groves at Oakbrook, Gunpowder Estates, Haven Hill, Hearthstone, Highland Acres, Highlands at Oakbrook, Hopeful Tris, Hunters Green, Kelley, Kensington Farmview, Kensington Park Condos, Magnolia Trace, Meadows of Farmview Condos, Morgans Trace, Morris Woods, Northfield at Farmview, Oak Krest Acres, Oakbrook Condos, Orleans North, Parkside Condos, Pine Lake, Plantation Pointe Condos, Pleasant Hill, Pleasant Valley Acres, Powder Creek, Preston at Plantation Pointe, Richwood North, Ridgecrest at Farmview, Rousemont, Saddlebrook, Saddlebrook Farms, Savannah Lakes, Silver Creek, Shaker Run, Shamrock Hill, Spring Garden, Spring Meadows, South Hampton Estates,Stone Gate, Stonegate Meadows, Tara at Plantation Pointe Condos, Thunder Ridge, Union Station, Village at Sherwood Lakes Condos, Village Parke, Village Terrace, Villas of Southfork Condos, Walnut Creek, Whitestone Links Condos, Williamsburg, Williamsburg West, Woodside Greens and others.